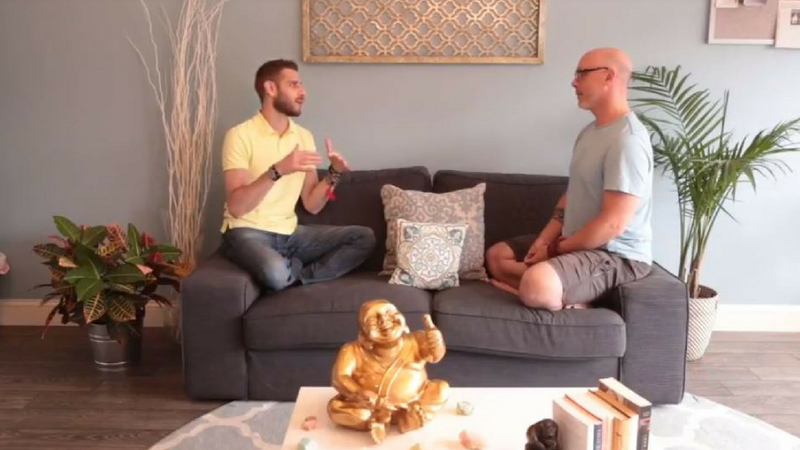 SIT Meditation Space’s Jason Blau was recently interviewed by Joe Longo of 30 Days of Inspiration. Lafayette Hill’s SIT Meditation Space is participating in the Conshy Card discount program. Buy a Conshy Card and save at businesses like SIT Meditation Space and almost 50 other local businesses. See all the discounts and buy one online today.